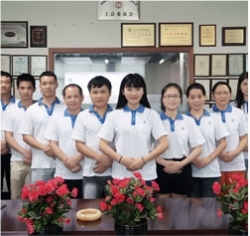 Our factory workshop the dust-free workshop ,product inspection,packing ,product maintenance.All of our products are a lot of tested before sent to the customer's hands. 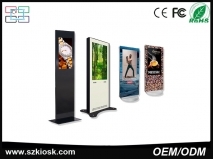 Quality first, customer first and constant innovation is the tenet of our company. 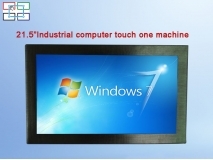 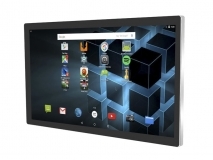 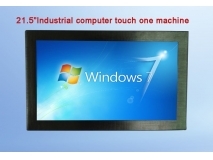 why chose SZKIOSK industrial panel pc? 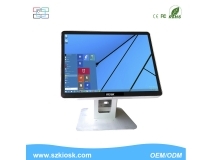 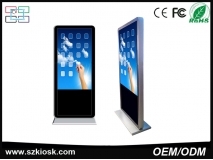 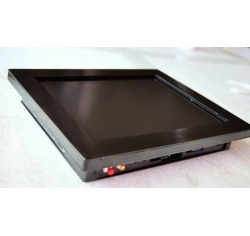 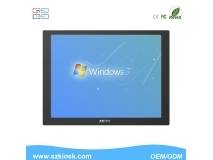 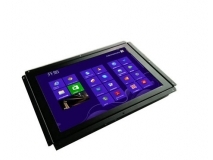 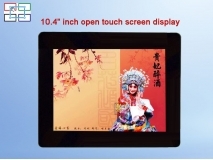 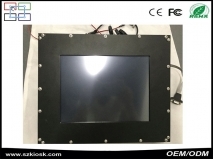 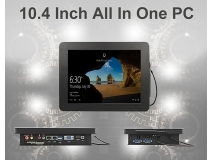 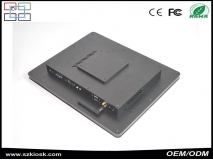 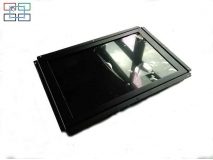 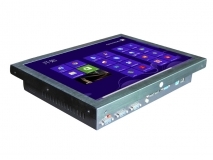 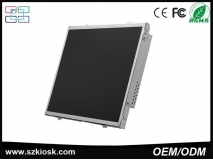 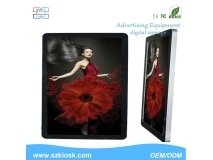 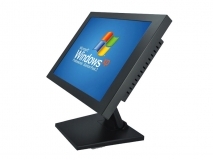 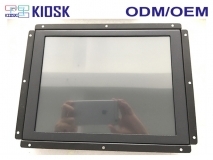 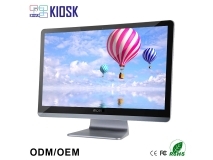 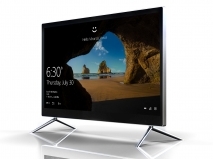 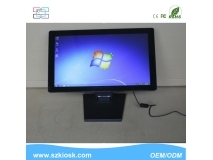 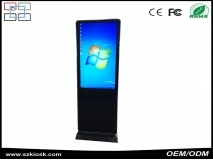 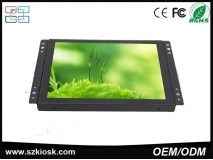 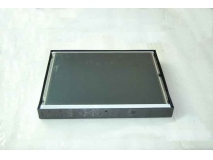 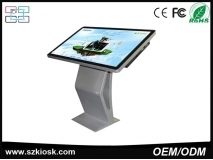 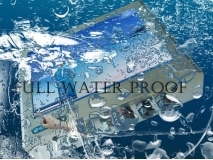 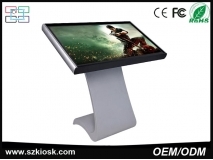 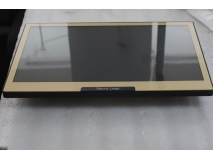 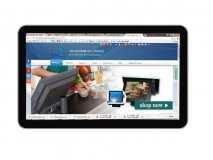 Our products have industry all in one pc,kiosk,touch panel pc ,touch screen monitor,open frame monitor,AIO PC Frame cabinet Accessories ,etc. 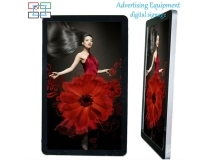 Yes,We do.And we accept customized products.